Go Premium -(optional) Linkedin offers a free premium trial for 30 days and if you have the extra cash to buy a Premium membership in Linkedin you might want to give it a go. The Linkedin premium badge just adds a bit more credibility to your profile. With the premium membership, you will also be given access to On-Demand Learning and In-Mails feature which allows you to reach out to Linkedin users who are not in your network (or those who have previously declined your connection request). Linkedin is the best place to connect with businesses and professionals who may actually be needing your help and services, vv. 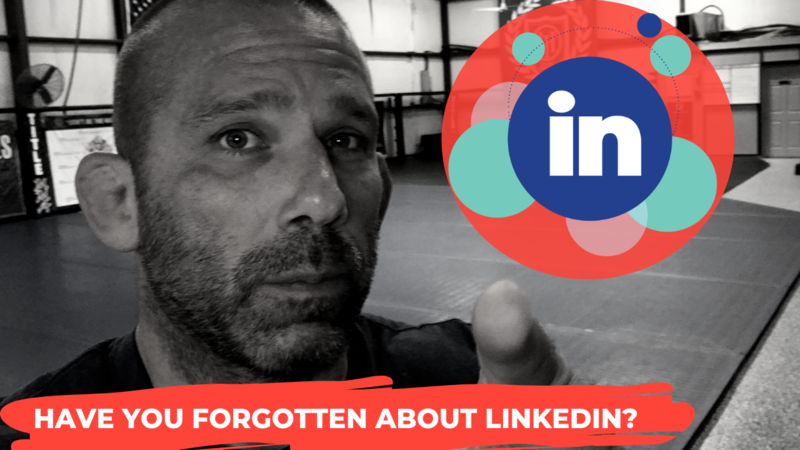 So are you sleeping on Linkedin? Get up and get working on it today. While you're at it, feel free to send me a connection request. My Linkedin profile is Paul Halme. See you there!